One of our long standing members owns and operates the L’Ecume Des Mers, a yachtoffering cruising trips in the Scottish Islands, so if you’re interested in doing some ‘big boat’ sailing check out the website. Several of our members have done these trips and come highly recommended. 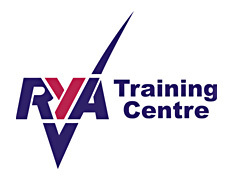 The Worcestershire Schools Sailing and Canoeing Association offers sail and race training to youths during term time. A few of our members have joined in the past and we have built up a good relationship over the years. Alongside race training comes the opportunity to attend National Schools Sailing Association (NSSA) events around the country with the Worcestershire team.